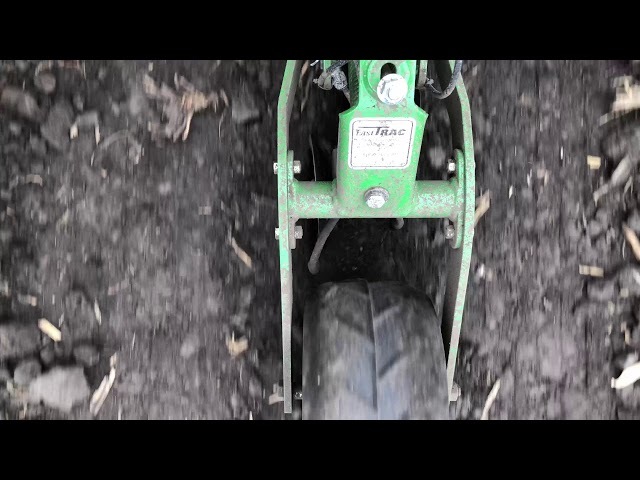 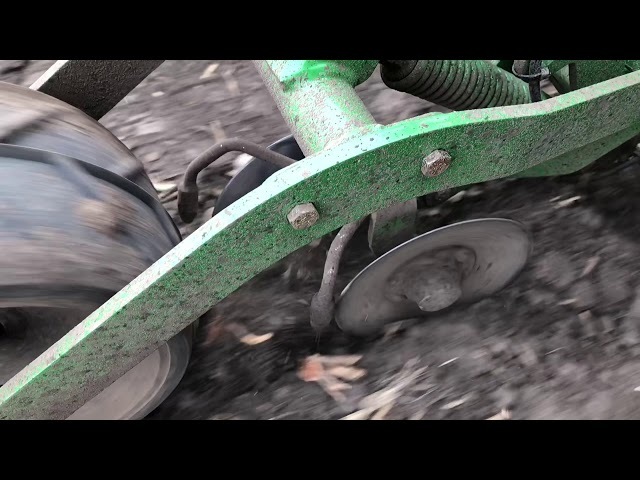 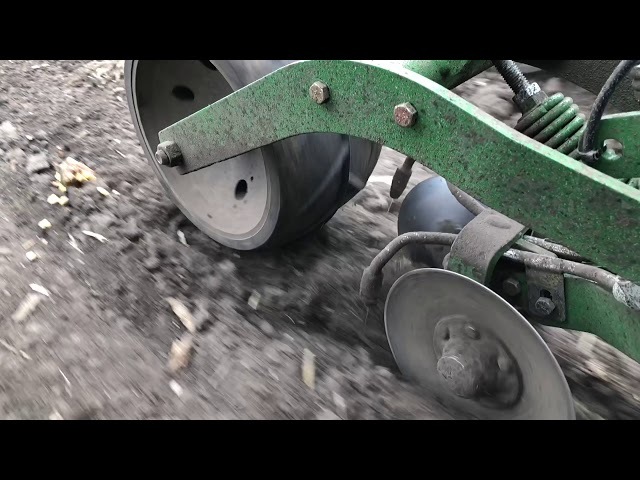 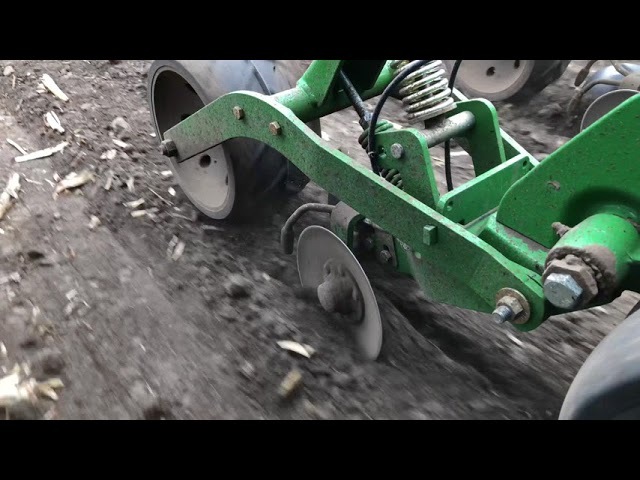 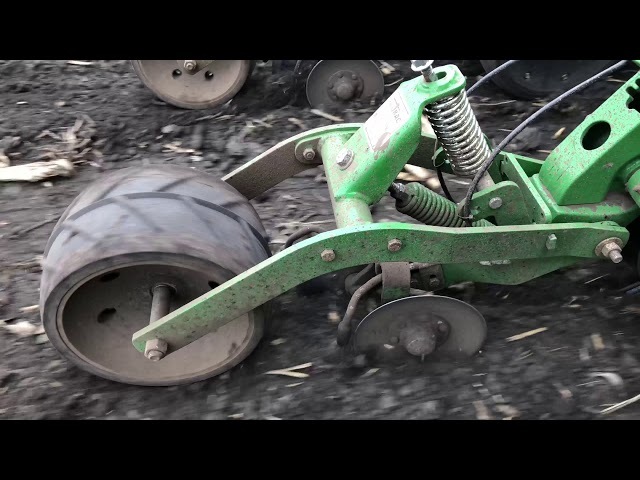 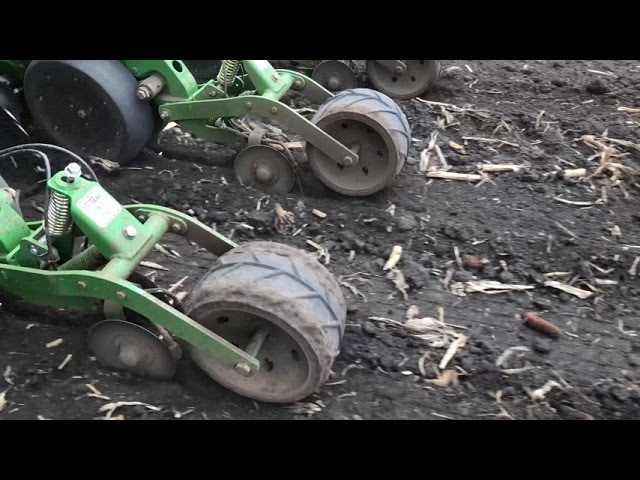 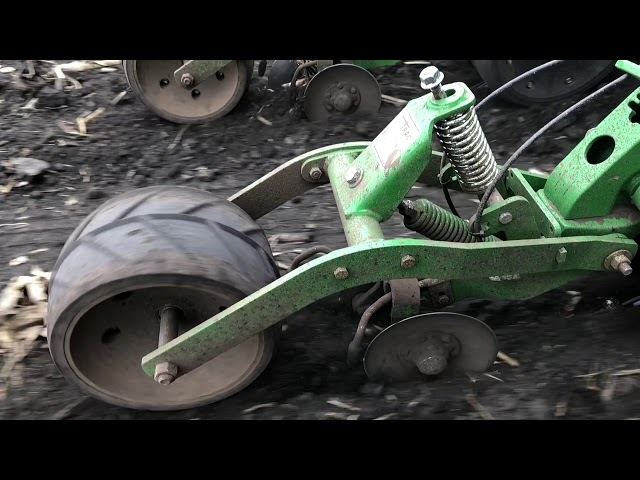 The FastTrac 2X2X2 allows you to accurately and easily apply liquid fertilizer at planting time. 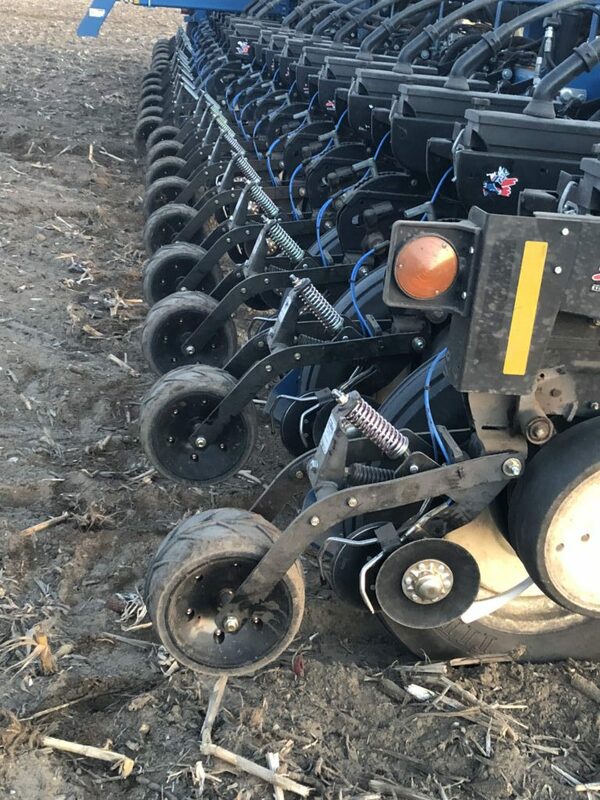 Liquid is streamed into the root zone for easier access by the plant to give your crops the edge they need in their early stages of development and to give you a big yield boost. 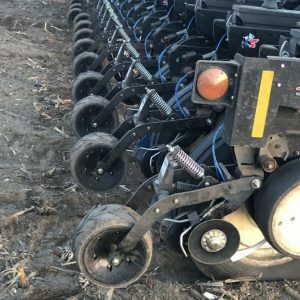 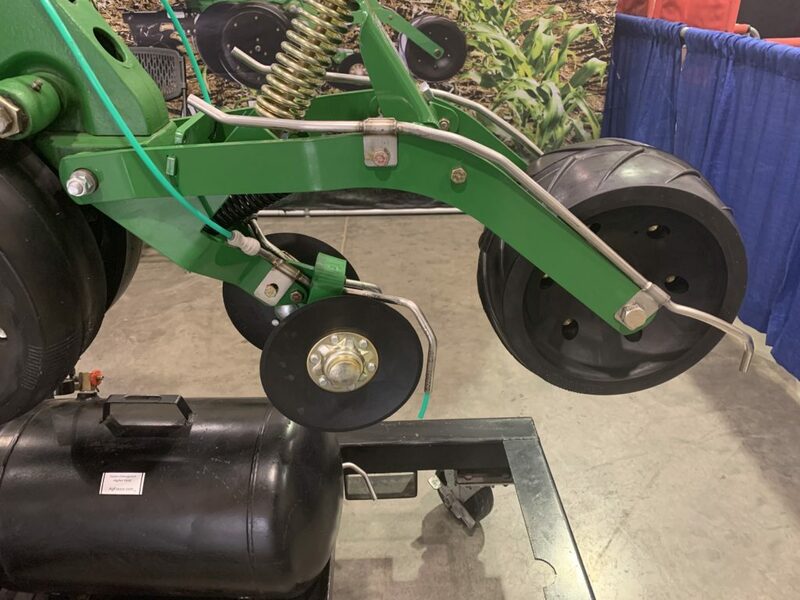 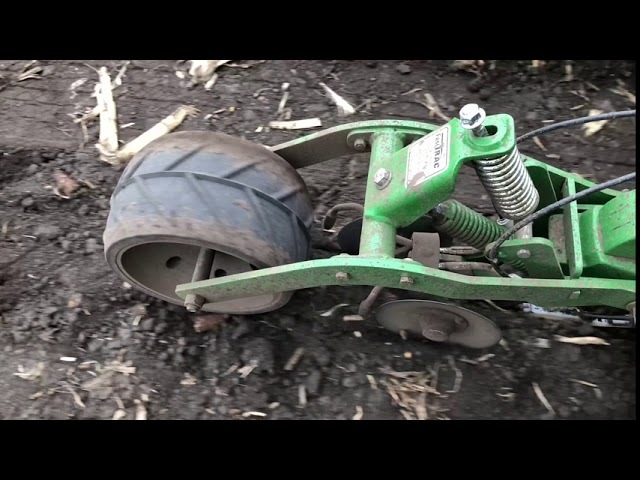 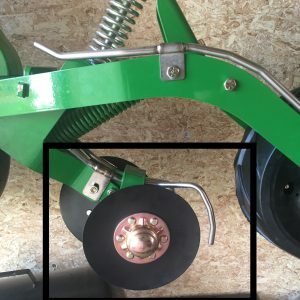 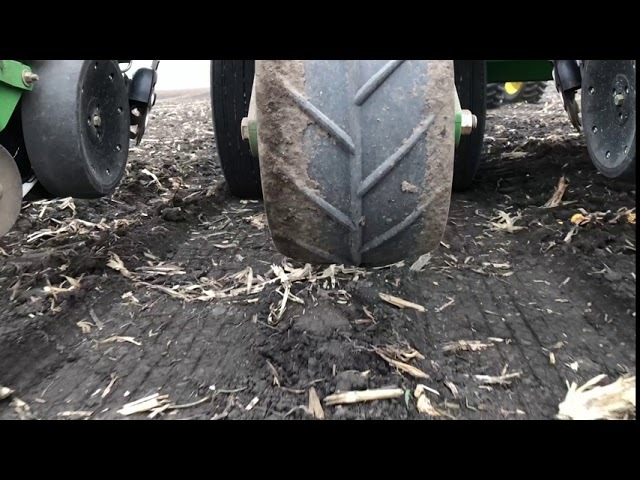 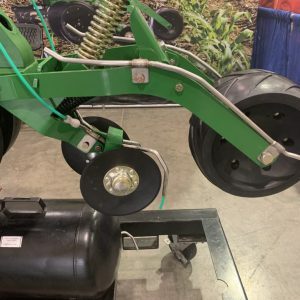 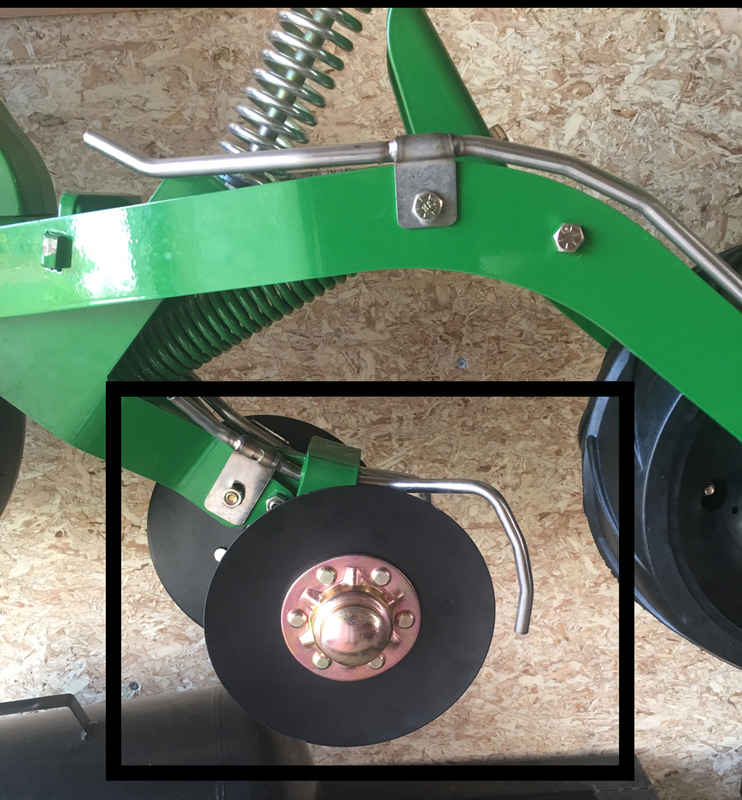 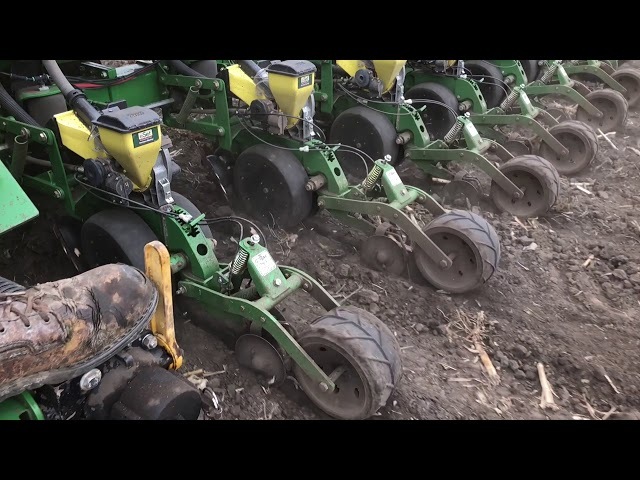 Instead of spraying on top of the ground, the Brackets position fertilizer for rapid uptake by the plant, 1.5–2″ deep where the roots can access it right away. 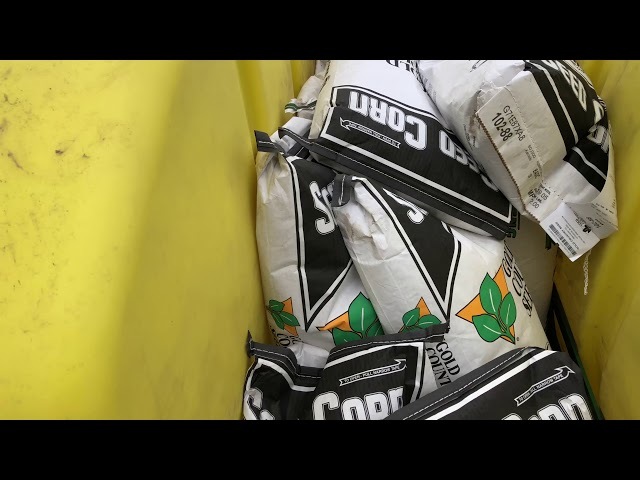 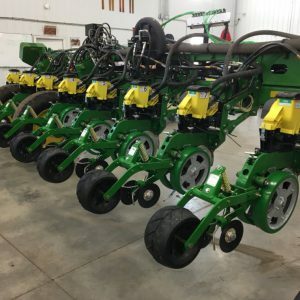 Liquid is placed evenly on both sides, 2-3″ from the seed trench for easier access by the plant. 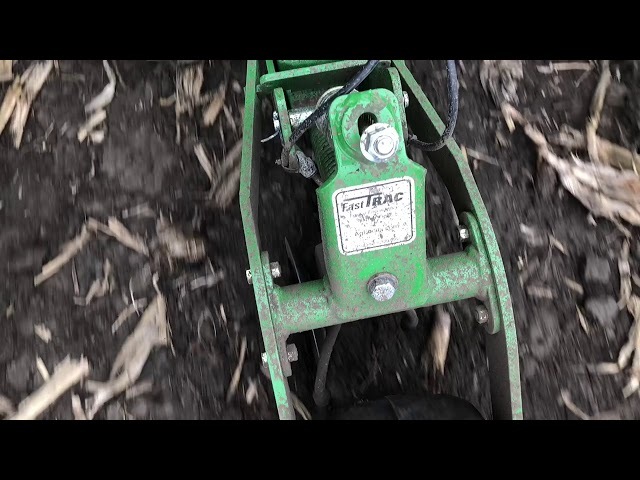 Calibrations are easy to set. 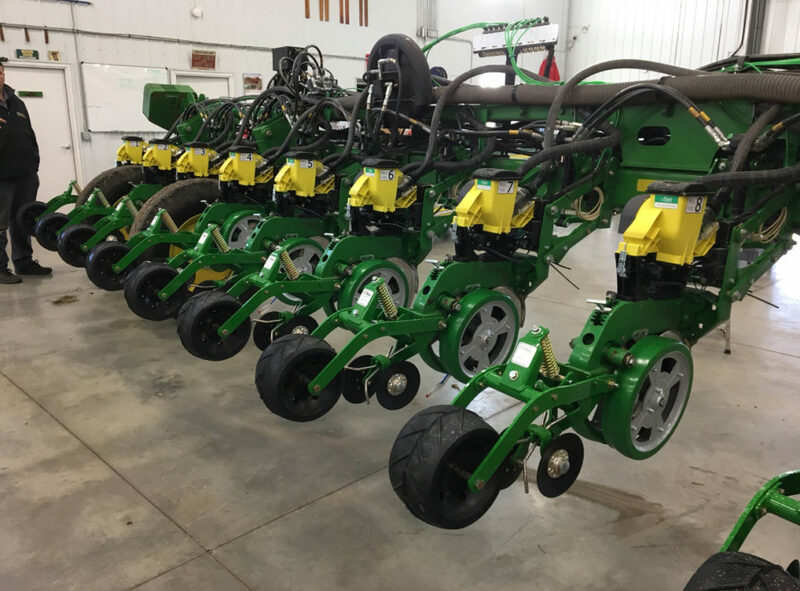 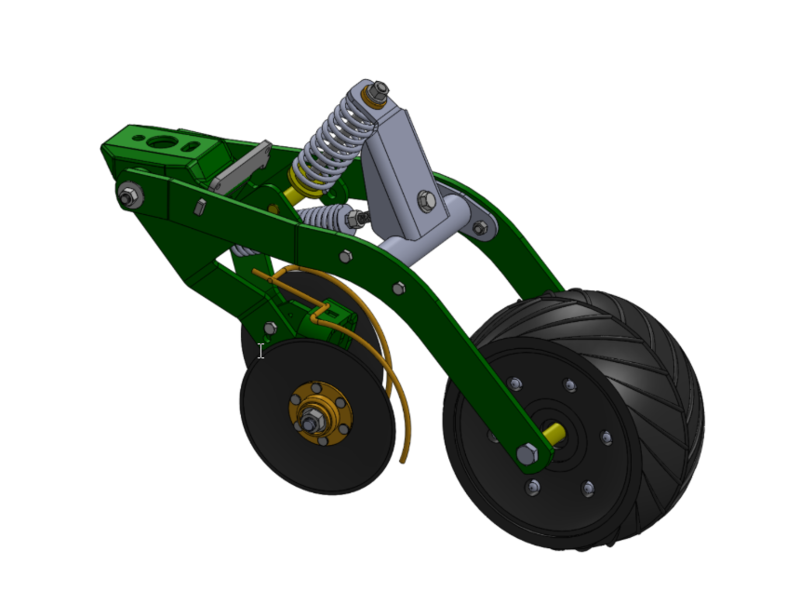 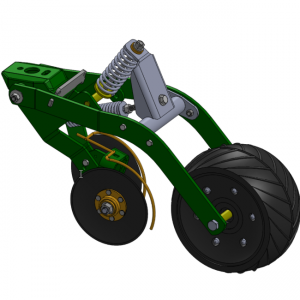 For dual placement of nitrogen, phosphate, potash, and micro-nutrients when planting cotton, corn, peanuts, or soybeans.